MacBook Air was introduced by Apple in 2008 as the thinnest 13.3-inch laptop in the world at that time. 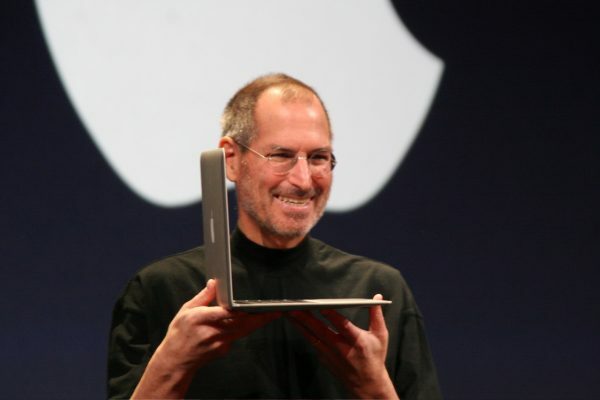 In 2010, when Apple introduced the new design of MacBook Air and the new variant – 11.6-inch – users loved it! The new design and technology on MacBook Air 2010 were inspired by iPad design and technology, as it was so popular at that moment. MacBook 2010 was the first MacBook series that can stand by for 30 days in one-time charge. This is one of the advantages of iPad battery life. It also has a flash storage technology equal to the iPad. Shortly, we can say that MacBook Air 2010 is the iPad in MacBook version, as Steve Jobs made a joke about it when he introduced the device. “What would happen if a MacBook and an iPad hooked up?” Jobs joked. “This is the result.” (the picture of MacBook shown up on the screen). He believed that “We think all notebooks will be like these, someday.” And he was right because you can find many other laptops inspired by this MacBook Air version. Since 2010, the featured design of MacBook Air remains the same up to now. So does with the display resolutions of both variants: 11.6-inch and 13.3-inch each has 1366 by 768 and 1440 by 900. These resolutions were higher than MacBook Pro series. MacBook Air became the Apple’s flagship continuously because it has complete features: 2 USB, 1 thunderbolt, and SD card slot in 13.3-inch version. Because MacBook Air has some better features than MacBook Pro, Apple had to redesign the Pro. In 2012, they upgraded MacBook Pro by making it thinner and lighter. 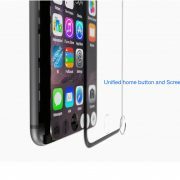 Moreover, it also adopted the flash storage technology and a better battery life. MacBook Pro will always have a better performance and retina display resolution, which cannot be competed by other MacBook series. On the other hand, MacBook Air will always be the thinnest and lightest MacBook. In April 2015, Apple decided to release the MacBook, which has been discontinued 2010. It was MacBook 12-inch retina display. 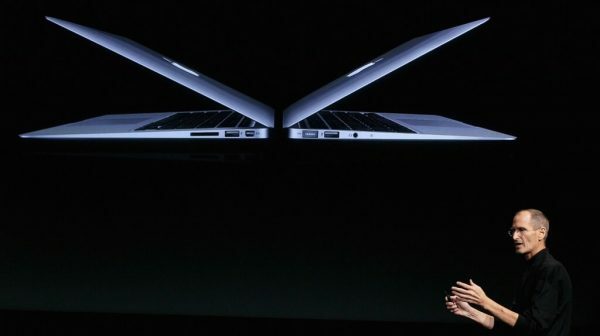 Interestingly, the device was thinner and lighter than MacBook Air. It makes MacBook Air no longer fit with its name, “Air” as something so light and “floats” in the air. 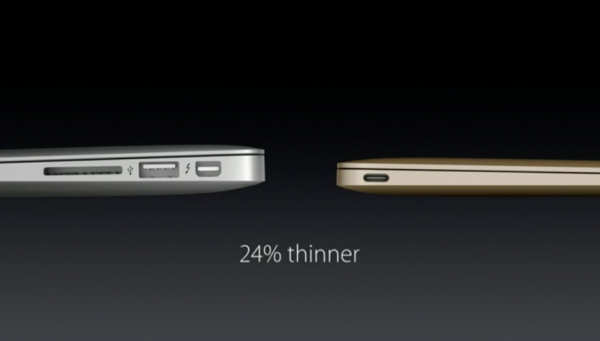 MacBook 12-inch is 0.12 kg lighter and 0.39 cm thinner than MacBook Air 11-inch. New MacBook adopted the latest technology, such as the better Butterfly keys, fan-less, new battery design, force touch trackpad, aluminum hinge and USB type-C. These were the new technologies which can only be found on MacBook 2016 12-inch retina display. MacBook Air doesn’t have the retina display. All the new Mac series including iMac has adopted retina display technology, except MacBook Air. This fact indicates that Apple has no plans to update the MacBook Air series. MacBook Air is faster than MacBook 12-inch. It because MacBook 12-inch uses Intel Core M processor, which is slower than Intel Core i5 on MacBook Air. 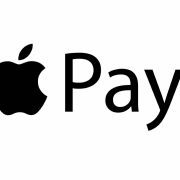 When it comes to the price, MacBook is valued at $899-$1199, whilst MacBook at $1299-$1599. MacBook price is higher than MacBook Air. It is even more expensive than MacBook Pro with retina display. It shows that MacBook 12-inch position is above of MacBook Air. It’s a premium MacBook that has the same price range as MacBook Pro 13-inch with retina display. Previously, MacBook Air was praised because it adopted the important features of iPad until the MacBook 12-inch came. We can see that it is now the ideal device. Once again, MacBook Air is beaten by MacBook 12-inch. The latest upgrade showed that Apple no longer concerns about MacBook Air. 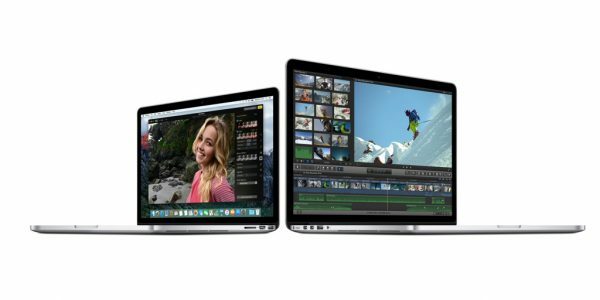 In April, Apple upgraded MacBook 12-inch and MAcBook Air to the new version. 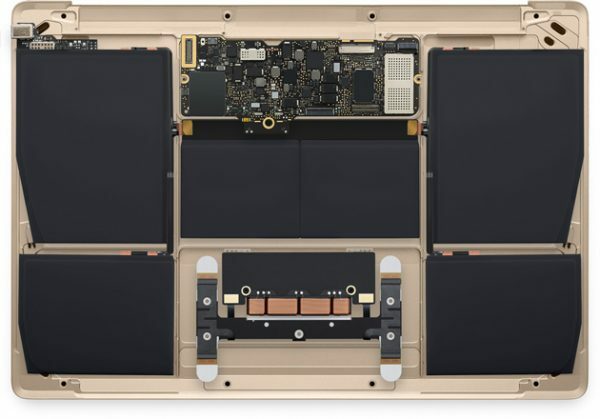 Apple upgraded MacBook processor to the latest Intel processor generation, Skylake, while MacBook Air 13-inch only got a standard RAM upgrade – 8GB. Just that. To complete the blank space in the title above, – Apple will no longer need MacBook Air if …”, the answer is simple: “… If the MacBook 12-inch performance equals the performance of MacBook Air”. Microsoft Surface Pro 5 to Come with Intel Cannonlake Chips?